A lot of people claim their job makes them crazy. Most of us laugh them off because we get it. Our jobs make us crazy, but that’s normal. 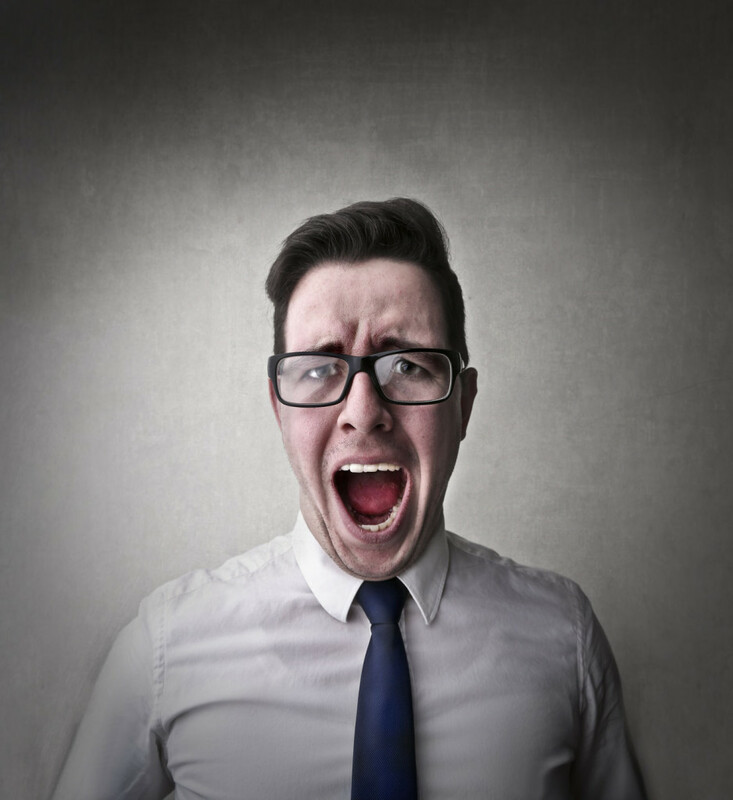 But did you know that there are ways that your job really could be making you crazy? Your workplace can be a minefield of mental hazards. You need to know what they are in order to navigate them safely.